There is no event that is more exhausting to plan than a wedding. Whether you’re an obsessive Pinterest board user or someone who says they just want to have a backyard party with a few friends, everyone ends up drained by the event. So why make planning a honeymoon a similarly grueling experience? It’s never easy (or cheap) to book a decent room in Cape Cod, Hawaii, or Aspen, and even if you do manage to snag accomodation at these popular honeymoon spots, the throngs of tourists and other couples will make it impossible to spend quality time with your new spouse. Instead, pick one of these nine underrated US honeymoon destinations that offer sunny beaches, fresh powder, wineries, and distilleries for more relaxation and less spending. An island getaway doesn’t necessarily equate with palm trees, cocktails, and suntanning. Rather than squeezing themselves into a row of lounge chairs on a overrated beach, honeymooners in the San Juans can seek out almost-private coves like those found at Reuben Tarte Memorial Park on San Juan Island. There, they can tan in the summer months or hunt for sculptural pieces of driftwood in the tidal pools year-round. The San Juan Islands Museum of Art, also on San Juan Island, is perhaps the best representation of the prominent local art scene. The museum features indigenous motifs and styles that date back thousands of years, while small shops and studios like Orcas Island Pottery (on Orcas Island) offer an insight to the quirkiness and creativity that defines the community today. Of course, no visit to the San Juans is complete until you witness migrating Orca pods splashing about in the Salish Sea. While Aspen still holds a special place in the hearts of those who remember the neon pantsuits of the ‘80s, Telluride appeals to those searching for a more small-town, no-frills vibe. Telluride has world-class skiing and snowboarding areas that are repeatedly praised for their accessibility and quality — which is partly thanks to a free gondola that connects the town to its resort area, located smack-dab in the middle of the slopes. 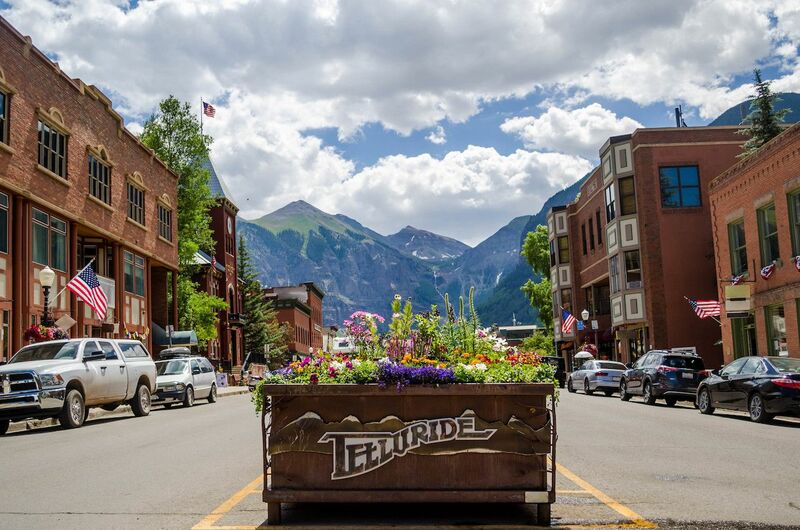 Beyond its main attractions, Telluride also has camping, climbing, river sports, and an increasingly popular film festival. Due to its slightly more removed location and underdog status, Telluride has also developed a less pretentious and more “folksy rebel” reputation than resort towns like Whistler or Jackson Hole, as is evidenced by the town’s “Free Box,” where locals regularly drop off and pick up random items left by their neighbors. Ditch Arizona’s high-end golf courses and resorts — they’re too mainstream and busy. 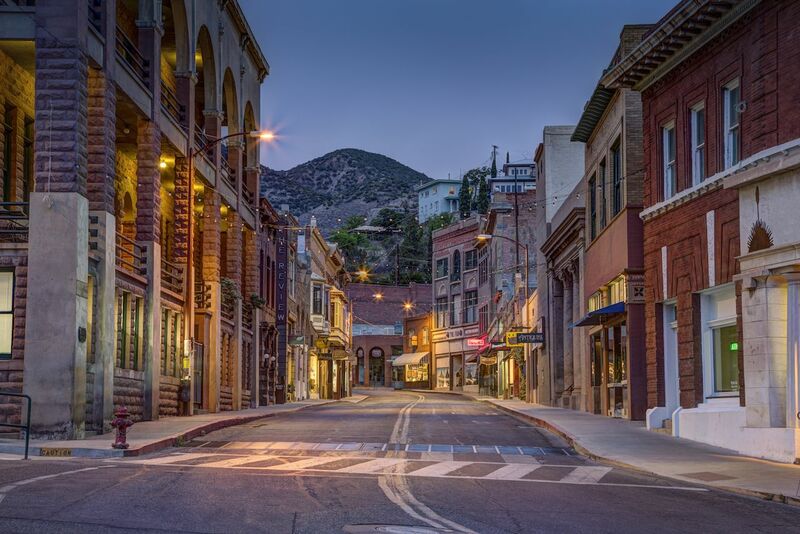 Instead, newly-married couples who seek solitude and originality should head to Bisbee, a little mining town near the Mexican border that is filled with artists and other “eccentrics.” The canyon town of weaving streets and Victorian architecture is home to a mix of old saloons, art galleries, antique shops, and haunted hotels along Brewery Ave and Main Street, while the town’s leg-straining public staircases guide visitors to the picturesque hillside neighborhoods. Of course, there are several mine-related adventures for those who love mixing US history with geology, including a man-made mini-Grand Canyon known as the Lavender Pit and a 1,500 foot railroad ride into the Copper Queen Mine. With Charleston constantly being cited as one of the best honeymoon towns in the country, most people don’t think to look a few more miles down the Atlantic seaboard to the significantly less crowded Beaufort, South Carolina. The small town spread across the Sea Islands of South Carolina’s Lowcountry is known for its art festivals and architectural preservation efforts. 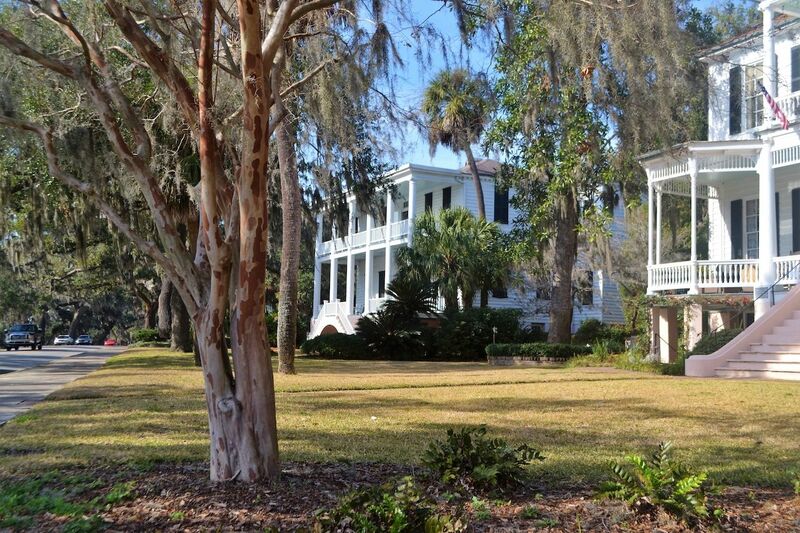 These efforts have maintained a distinctive collection of antebellum buildings in Beaufort’s central neighborhoods. Beyond the historic sites, visitors to Beaufort can enjoy traditionally romantic carriage rides along Bay Street or more modern adventures such as kayaking and biking on nearby Hunting Island, where they can also find some of the state’s most celebrated beaches if they just want to lounge and swim. As a coastal town, Beaufort is full of southern-style seafood eateries, but there is probably no better time to visit than during the Taste of Beaufort festival for a mix of local seafood, wines, and art. 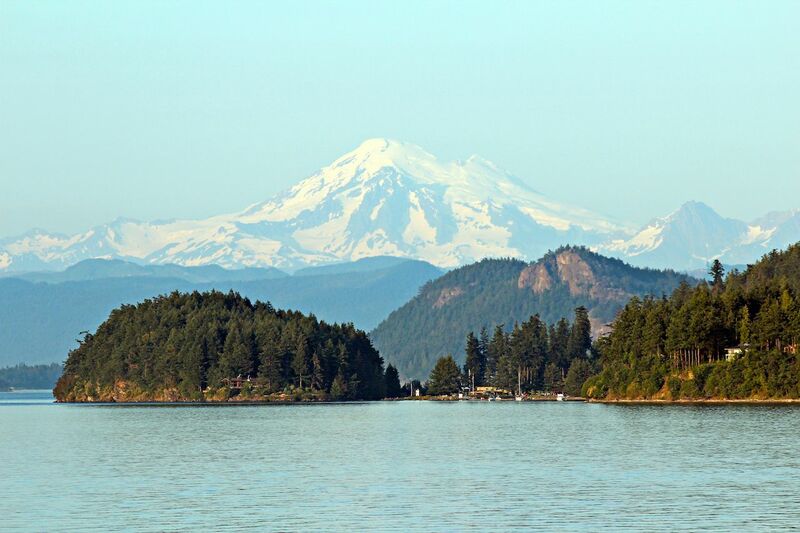 You have to be a pretty bold couple to pick the northernmost US state for a romantic getaway, especially if you’re not itching to summit Mt. Denali. Apart from being the perfect spot for athletic outdoor activities, Fairbanks also has activities that can only be found this close to the arctic circle, such as dog-mushing tours or a stroll through the countryside with a reindeer herd. But honeymooners who want to take it easy might prefer watching the northern lights while soaking in the Chena Hot Springs. 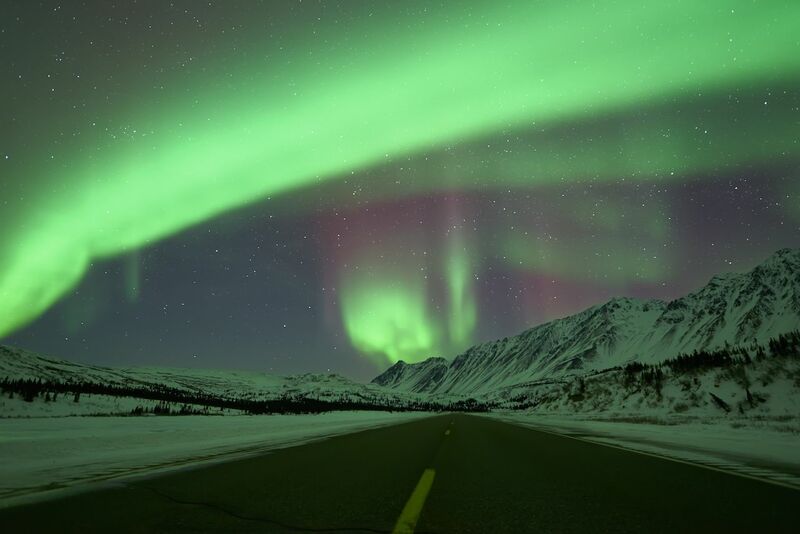 While every other place on this list offers stunning scenery, none are quite as remote or as wild as Fairbanks and its surroundings — a perfect choice for couples who want peace and quiet. Compared with the elite-favored coastal New England destinations of Martha’s Vineyard and Cape Cod, Portland has a blue-collar vibe without losing the region’s sailing culture or devotion to crustacean dinners. This small and industrious city is filled with breweries and distilleries, including celebrated Belgian-style beer specialist Allagash Brewing Company and up-and-comer Maine Craft Distillery, which produces craft booze of every style from single malt whiskey to barley and botanical spirits. 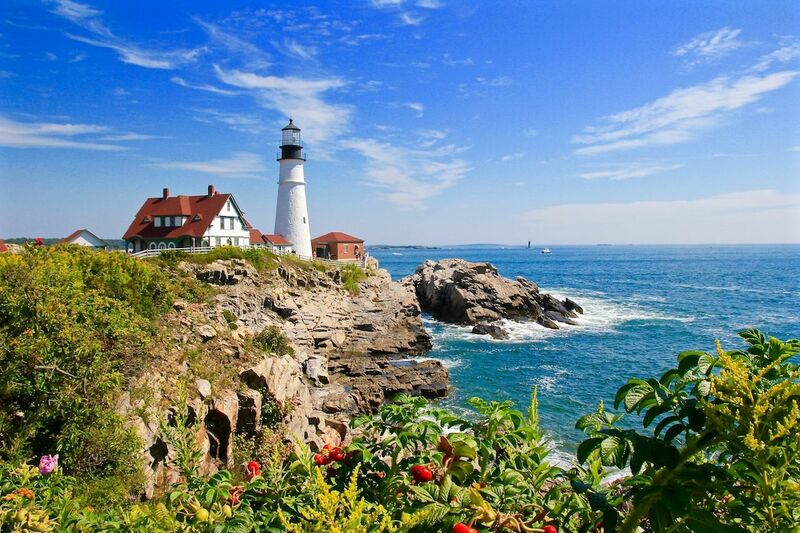 As a 400-year-old New England town, Portland is also home to many traditional lighthouses overlooking rocky coves and white-sand beaches, such as Cape Elizabeth and Portland Head Lighthouse. Imagine taking in the sunset in front of one of those grand beauties, daydreaming about your future together, while watching the lobster boats bobbing about in Casco Bay as they haul in your dinner. If your idea of a perfect honeymoon includes a hike across rough terrain to get to a rustic log cabin that feels eons removed from city life, then load up your rucksack and head for the Appalachian Mountains. 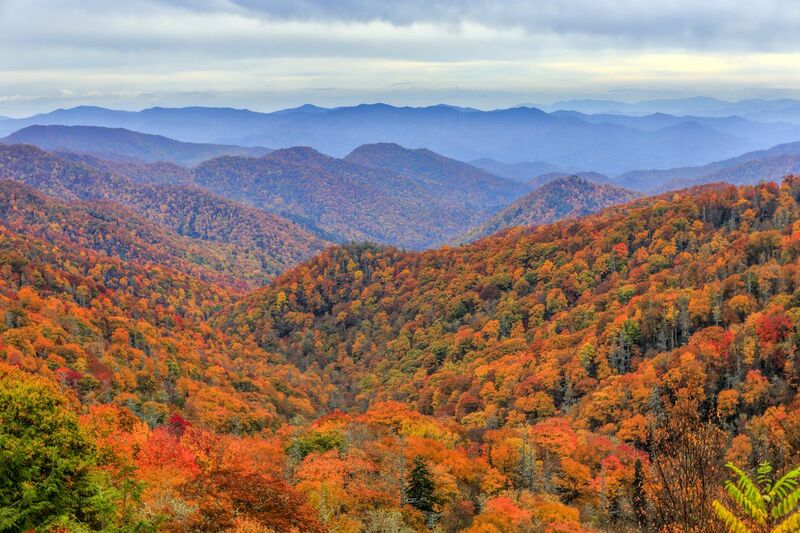 This national park is less than an hour from Asheville, another popular honeymoon spot, yet its dramatic location means that you could spend hours hiking to the waterfalls surrounding Clingman’s Dome without bumping into a single soul. If the one-room log cabins Gatlinburg or Pigeon Forge are still too close to civilization, you can hop on the Smoky section of the Appalachian Trail in the middle of the park and get down to some backcountry camping. For those interested in a more cultural excursion, there are numerous attractions just a short drive away, including the prohibition-era themed Ole Smoky Tennessee Moonshine Distillery and the Smoky Mountain Tunes & Tales Festival. If you really want to celebrate Appalachian culture, the Dolly Parton amusement park, Dollywood, is less than an hour’s drive away. This sliver of a peninsula jutting into Lake Michigan from Green Bay is home to five state parks, including the kayaker-friendly Cave Point County Park, which has underwater caves and hidden coves along its coastline, and the more rugged and removed Rock Island State Park, which requires two ferry rides to access. 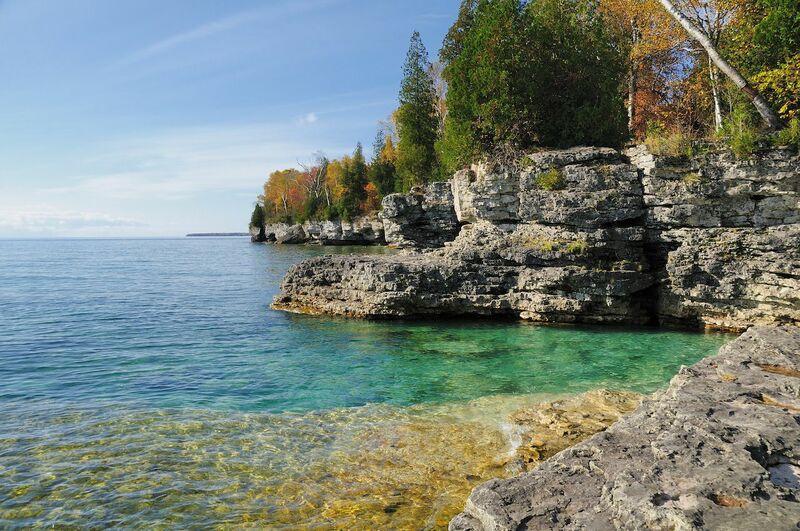 Rock Island is well-known for its collection of isolated beaches separated by winding paths, making it ideal for a romantic camping trip with spectacular stargazing and sunrises over Lake Michigan. Back on the mainland, visitors can tour over half-a-dozen different wineries, breweries, and distilleries scattered across the peninsula, many of which are featured on the Door County Trolley tours. After getting a slight buzz at Harbor Winery and taking in the sunset over Green Bay at Schoolhouse Beach, you can cap off the evening with a bit of high culture at the 83-year-old Peninsula Player’s Theater. 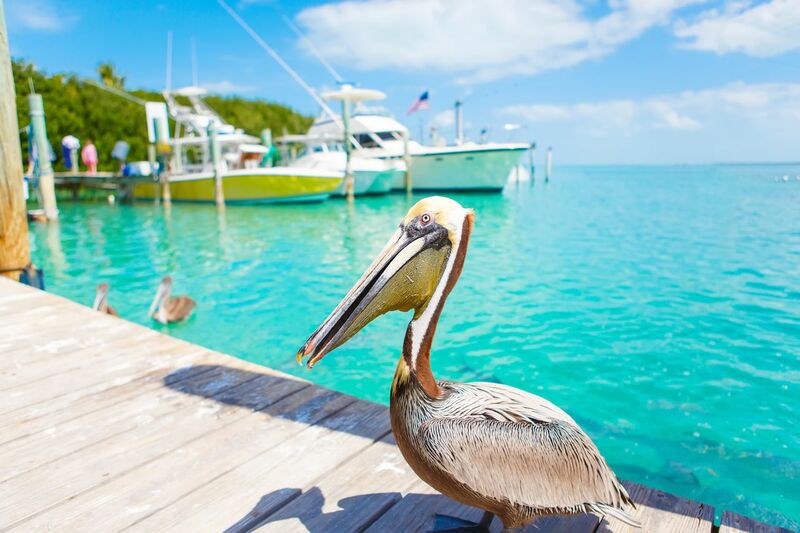 Like the neighboring Keys, Islamorada has the same mile-long, white-sand beaches dotted with palm trees and beach bars, but without the engulfing day-tripper crowds. Many of the beach bars also serve the very best local seafood. Head to Pierre’s Restaurant at Morada Bay for a heaping of local yellowtail snapper and Florida lobster, or stop by Lorelai’s Cabana Bar for more down-to-earth, Carribean American dishes like coconut shrimp and lightly-fried conch fritters. Aside from spa treatments at Ciao Bella Salon or Blu Bamboo, honeymooners can also relax with some flat-water snorkeling or paddleboarding in the crisp blue waters of Anne’s Beach. But if you really want to get away from the crowds and enjoy some light canoodling under a beach umbrella, Library Beach is the place to be.